Leigh and Ellie dive into Carol for this Lez-ssentials episode, a recurring segment on the essential movies and TV shows in the lesbian canon. They're here, they're queer and full of Christmas cheer! They have quite a bit to say about the fate of Carol (Cate Blanchett), Therese (Rooney Mara) and the true star of the movie Abby (Sarah Paulson). Lez-ssentials comes complete with a Carol drinking game because every lesbian movie should be accompanied by heavy drinking. 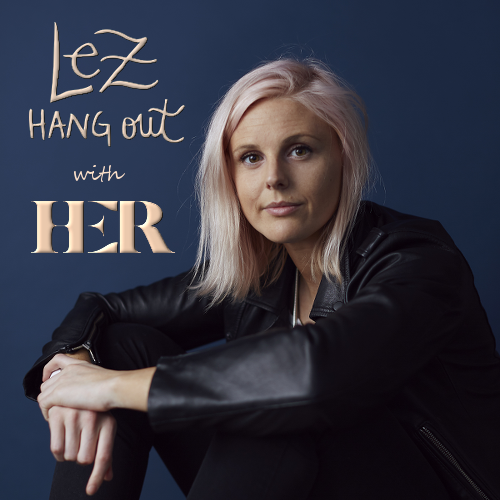 Follow along on Twitter: Lez Hang Out (@lezhangoutpod) and answer our Q & Gay at the end of every episode. Leigh Holmes Foster (@lshfoster) and Ellie Brigida (@ellieb2792). You can also join us on Facebook.com/lezhangoutpod and Instagram (@lezhangoutpod).